Here at The SHAW Center, we’re all about professional treatments. Hands down, they are the most effective way to get the skin and body you’ve always wanted. To keep your results and ensure that they last as long as possible, post-treatment home care is also an important factor. 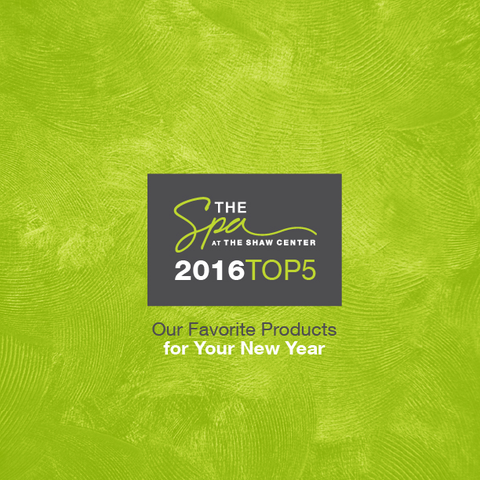 We’ve rounded up our top five favorite skincare products for 2016. From firming to banishing wrinkles, keep these bottles sink side and incorporate them into your daily routine. This past week, we gave you the opportunity to enter to win any one of these 5 fab products, and we’d like to congratulate Carissa Robin (#5), Nicole Carreo (#4), Patty Dilk (#3), Jacque Ast (#2) and the winner of our (#1) chosen skincare product for 2016, Donna Chasan! We thank all of those who participated, and if you didn’t get chosen this time around, you can still purchase any of these products at the Spa at The SHAW Center. What are you waiting for? 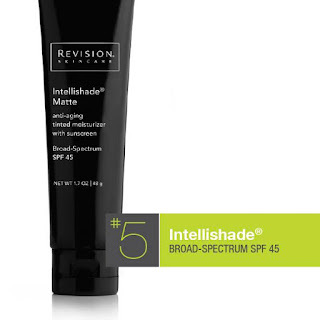 #5: Revision Skincare Intellishade, $56. A nutrient rich, anti-aging tinted moisturizer that’s super hydrating and reduces appearance of fine lines and wrinkles. 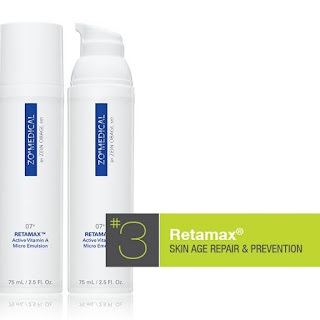 #4: Revision Skincare Nectifirm, $73. 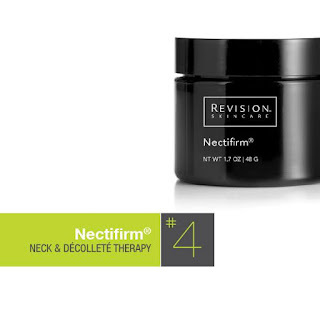 Say bye bye to that turkey neck because 96% of patients experienced a firmer neck with Nectifirm®. This best-selling neck cream contains plant extracts, antioxidants and unique biotechnological blends that work cohesively to create a smoother, firmer, younger-looking neck. #3: ZO Medical Retamax, $145. This lightweight, Retinol-packed lotions helps reverse signs of aging by supporting even skin tone, reducing lines and helping speed up your skin’s natural renewal system. #2: SkinCeuticals C E Ferulic Acid, $162. 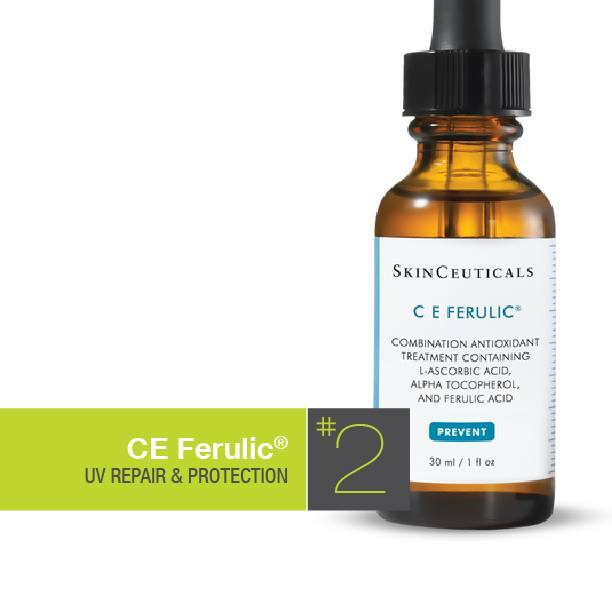 This serum contains a revolutionary antioxidant combination that increases firmness and replenishes lipids to visibly reduce wrinkles for more than 72 hours after use. #1: SkinMedica TNS Essential Serum, $270. 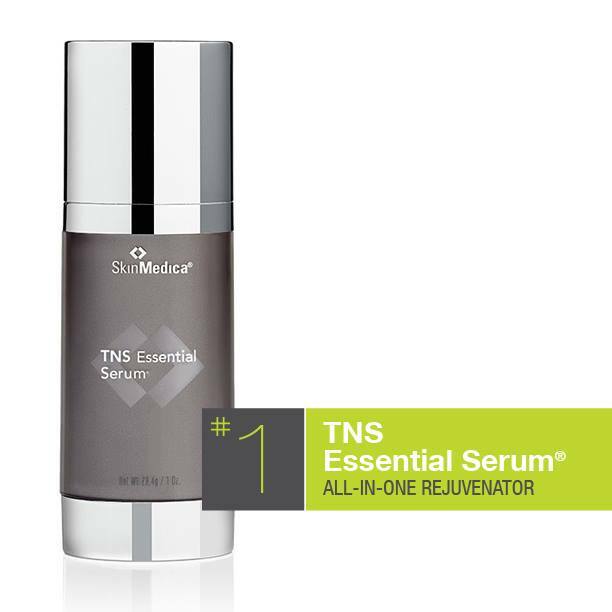 Packed with a powerful, cutting-edge TNS complex, this protein and amino acid-rich serum reduces inflammation and erases signs of aging.